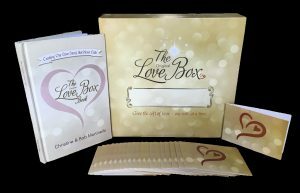 “We Love the Love Box!” The Original Love Box has sparked a ‘Love Movement’. 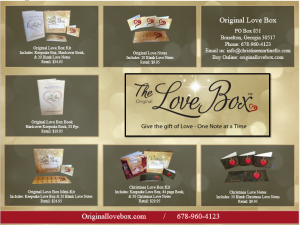 We Love the Love Box! 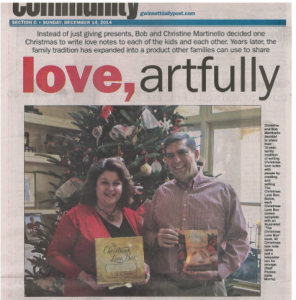 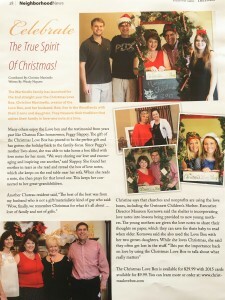 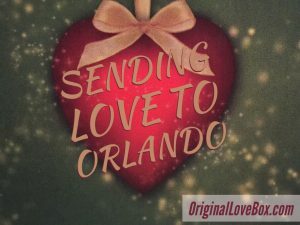 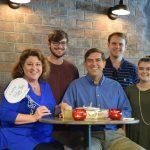 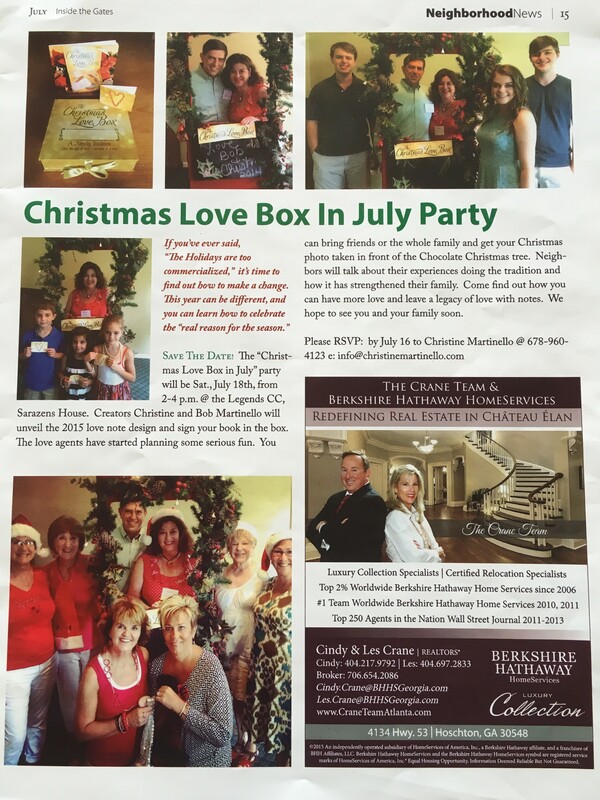 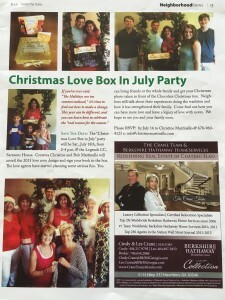 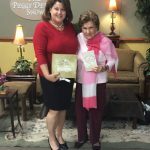 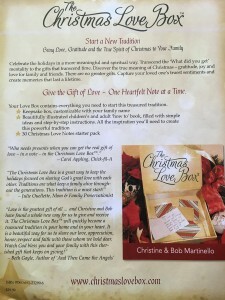 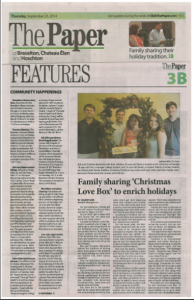 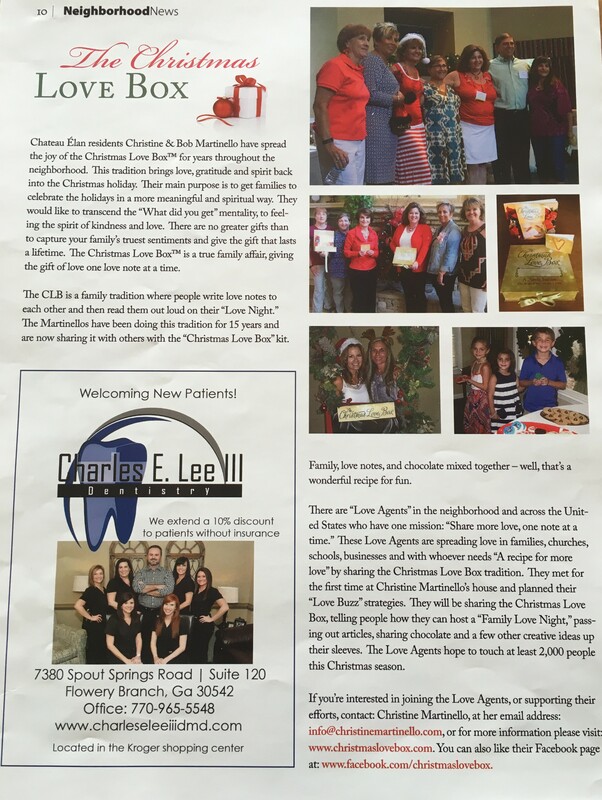 Christine & Bob Martinello are the inventors of The Original Love Boxes. 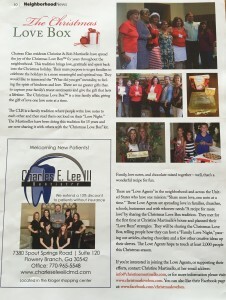 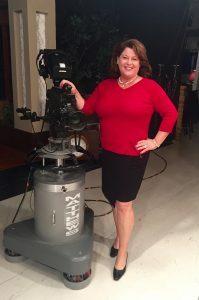 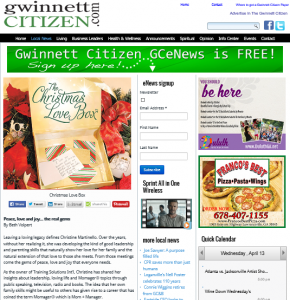 The product and education events have been featured on TV shows, newspapers and in magazines. 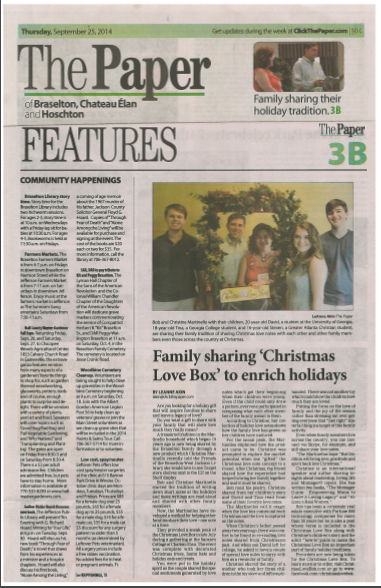 The Love Box is a Tradition: People write love notes, gather together and then read the notes aloud to each other. 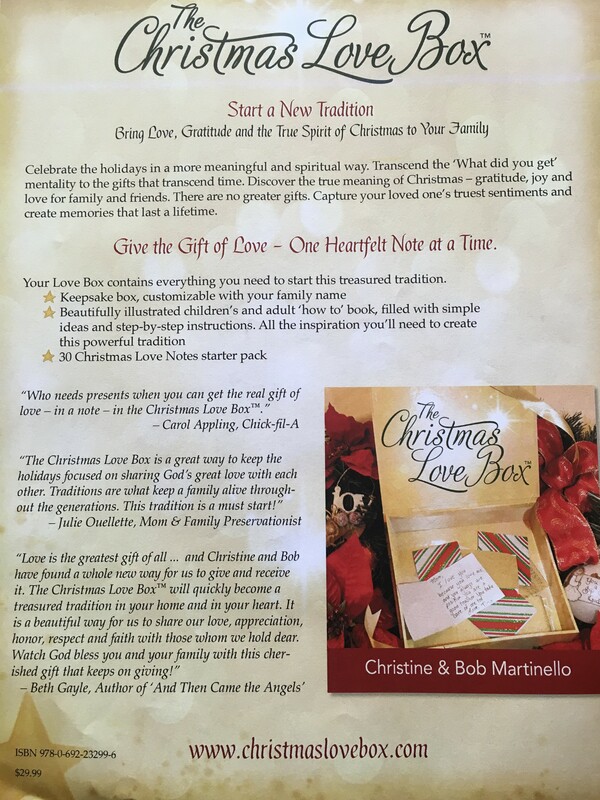 Magic happens as love is released and people capture their love, forever.